Medtronic is set to pay $1.64 billion to buy Mazor Robotics for its portfolio of guided spinal surgery technologies. The takeover will give Medtronic control of technologies that enable robotic, guided spinal surgeries that deliver better outcomes than freehand procedures. Medtronic will combine the technologies with its existing devices and technologies to create a portfolio of products covering each step in the planning and execution of spinal surgeries. Medtronic first showed an interest in Mazor when it bought a 15% stake in the Israeli company in 2016. 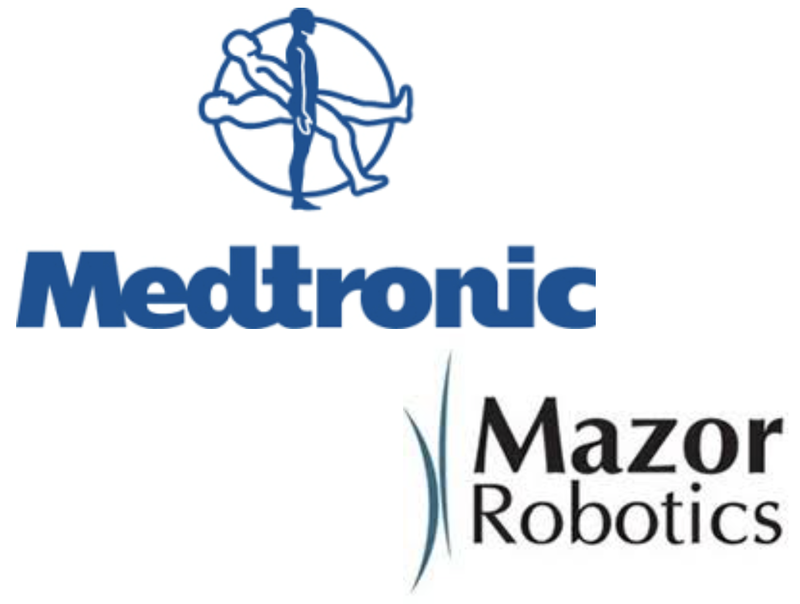 The following year, Medtronic tightened its ties to Mazor by adding to its investment in a deal that gave it the right to distribute the Mazor X robotic guidance system. This activity took place against the backdrop of a lull in acquisitions at Medtronic, which stepped away from the deal table after agreeing to buy Covidien for $42 billion in 2015. Medtronic CEO Omar Ishrak indicated the company was ready to start striking deals again last month, and has followed up with a big move into the robotic-assisted surgery sector. Once Medtronic’s existing stake in Mazor and the cash included in the acquisition are factored in, the deal will cost the medtech major $1.34 billion. In return, Medtronic will take ownership of Mazor X and Renaissance. Mazor developed the two technologies to free surgeons from the need to perform spinal procedures freehand. Using Mazor’s technologies, surgeons can plan procedures in 3D modeling software and execute them with the assistance of robotic arms. Clinical studies suggest the move from freehand to robotic-assisted surgery reduces the complication rate, length of hospital stay and need for subsequent revision procedures. Medtronic is convinced these benefits will ensure robotic surgical technologies proliferate in the years to come. The integration referred to by Martha will see Medtronic combine Mazor’s products with its existing spine implants, navigation tools and intra-operative imaging technology. By bringing the technologies together, Medtronic aims to offer a suite of products that span surgical planning, execution and confirmation. Once integrated, Medtronic will set about growing the use of devices that have already gained some commercial traction. Mazor has installed more than 80 Mazor X systems since introducing the technology in 2016. When the older Renaissance system is factored in, more than 200 Mazor systems are in clinical use. These systems have guided the placement of more than 250,000 implants in around 40,000 procedures. Demand for Mazor X and Renaissance have established Mazor as an emerging force in robotic-assisted surgery. 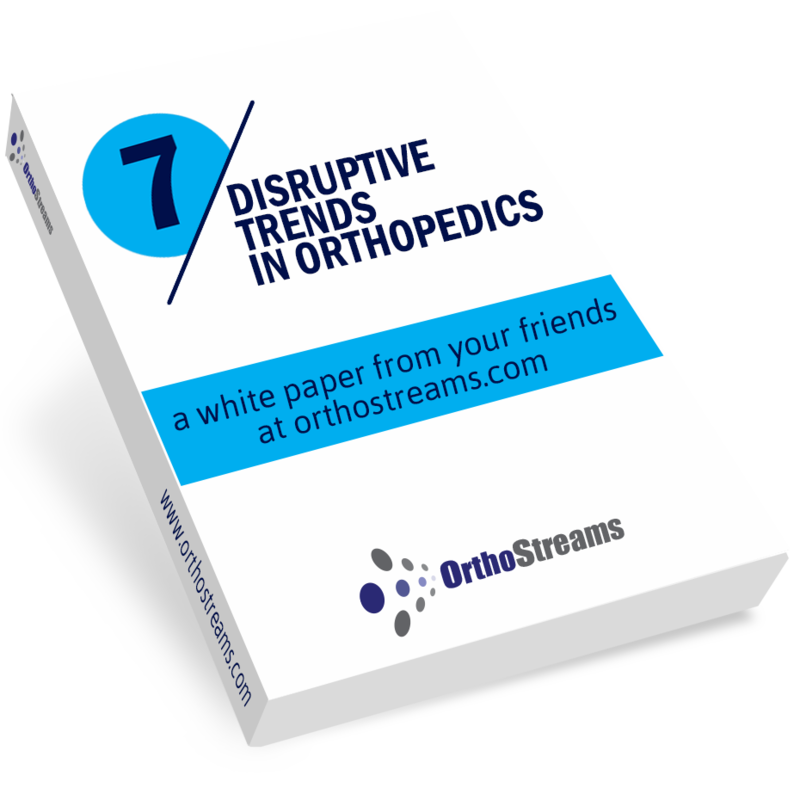 However, while Mazor and others are moving robots into new surgical areas and creating competition, the sector remains dominated by Intuitive Surgical.